The Queen Elizabeth Stakes won by Winx has been ranked the No.2 race in the world behind the Arc. The Queen Elizabeth Stakes at Randwick has been rated the second-best race in the world after the Prix de l’Arc de Triomphe. The top 100 ranked races for 2018 have been announced in conjunction with the World’s Best Racehorse award shared by Australian mare Winx and English horse Cracksman. Three Sydney races conducted by the Australian Turf Club made the top 10 with the George Ryder Stakes coming in at No. 7, one place above the George Main Stakes. All three races were won last year by Winx. The Chris Waller-trained champion is scheduled to run in four races in what is expected to be her final campaign including the George Ryder and the Queen Elizabeth. ATC chief executive Jamie Barkley congratulated the connections of Winx and said the ratings of the races underlined the strength of Sydney racing. “No other city in the world has three races in the top 10,” Barkley said. “These awards and race ratings highlight the great strength of Sydney’s world-class racing across a range of distances. 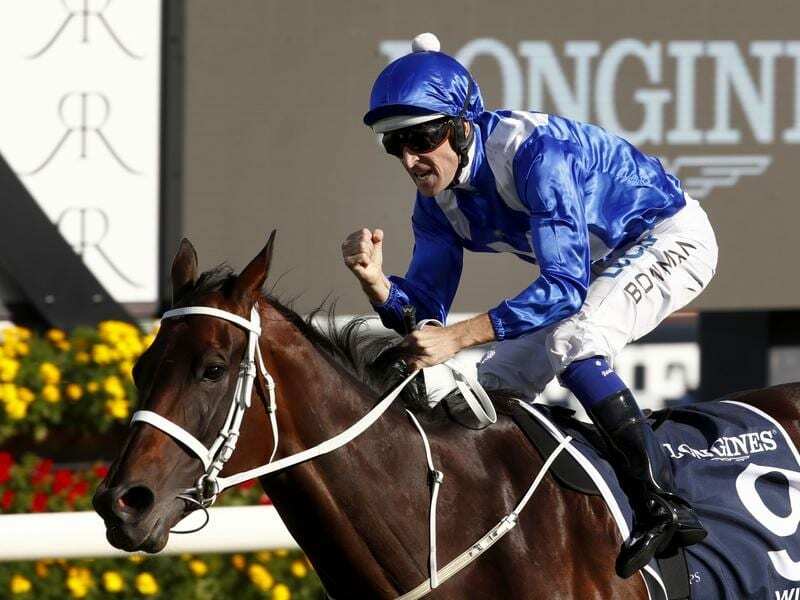 “Winx has provided Sydney with some unforgettable moments in racing and we are proud to see her officially honoured as the world’s best racehorse. Happy Clapper, trained at Randwick by Pat Webster and winner of the 2018 Doncaster Mile and triple Group One winner Trapeze Artist, trained at Rosehill by Gerald Ryan, were the next highest-rated Australian horses at equal 14th.